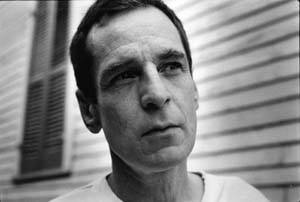 A number of Vancouver musicians will pay tribute to Alex Chilton at the WISE Hall in Vancouver tonight. Magnetic West, Wilderness Years, 64 Funny Cars, Vancouver Nights, China Syndrome, She Was The Law, William Alexander & The High Priests, Tiny Tim Overdrive, Tom Anselmi and LXLXLX are among the acts remembering Chilton, who died on March 17 of this year at 59. The influential artist began as a teen singer in The Box Tops (“The Letter”) and then formed, with Chris Bell and Andy Hummel (who passed away just over a week ago, also at 59), the power-pop band Big Star. Though overlooked and ignored at the time (the early to mid-’70s), Big Star has emerged as one of the most influential bands of that era, with three albums that continue to be discovered by new generations of obsessive music fans. 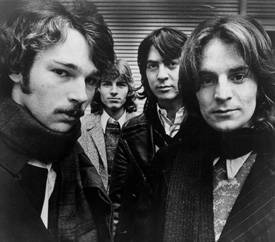 The Replacements, famously, wrote and recorded a song called “Alex Chilton”. 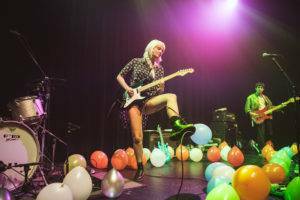 This entry was posted in news and previews and tagged bands, indie-rock, Music, tributes, Vancouver. Bookmark the permalink.